Really enjoyed this old city. Beautiful old buildings with nice shops and many market squares. Clean and nice with many coble stone streets. Good little city to take a stroll in the morning and enjoy a cup of espresso. Walkable from the port. Plenty of sightseeing opportunities. A great find was the Roman Amphitheatre. Lovely old town. Cathedral not far from port , very narrow streets with bars shops to explore. 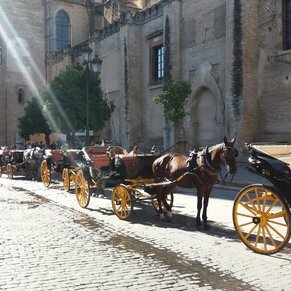 3 of 23 shore excursions in Cadiz (Seville), Spain. 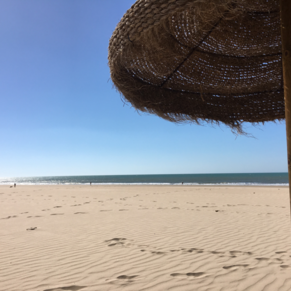 There are currently 0 discussions about Cadiz (Seville), Spain.